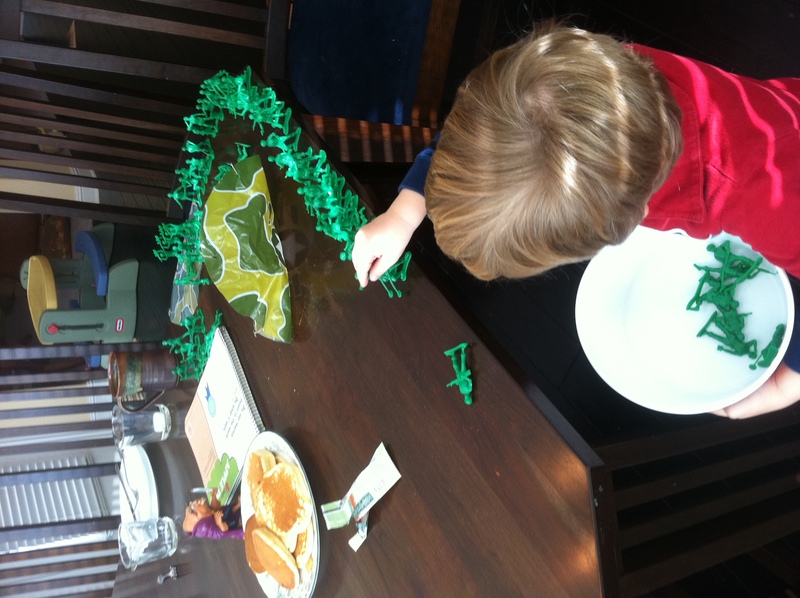 Pancakes and battles…Coffee and AWANA work…. 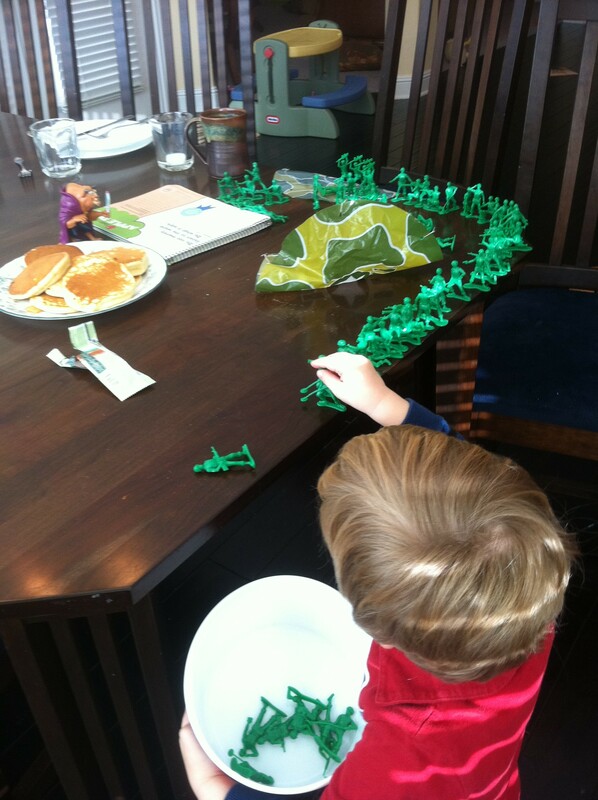 This entry was posted in Uncategorized and tagged AWANA, battle, Fun, Saturday. Bookmark the permalink. I miss my grandson being this age. He would build things and run into them to knock them down, then laugh so loud. God brings us so much joy though his little ones. For Saturday we will sleep in spend quite time with God, then visit family.